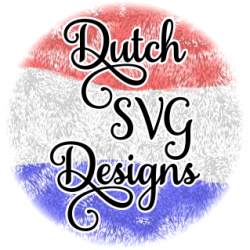 Welcome to my shop Dutch SVG Designs! 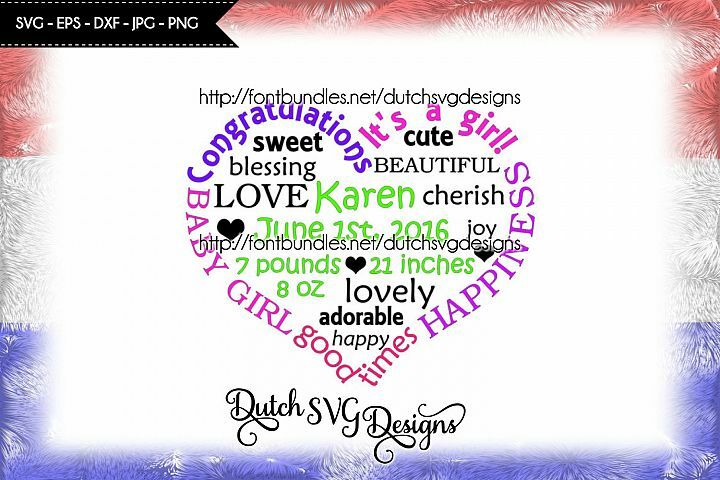 Here you find digital cutting files in SVG, EPS, JPG, PNG and DXF format. Suitable for use with e.g. Silhouette Studio, Sure Cuts a Lot (SCAL), Make the Cut (MTC), Cricut Design Space and so on. 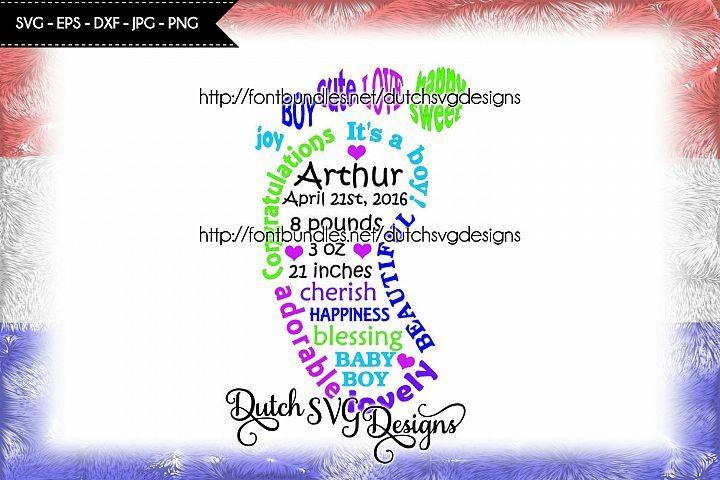 Are you looking for any other file format, please feel free to contact me!